Deep, rich, robust… These are words that we’ve come to associate with a quality, gourmet coffee that is, of course, dark roasted. But did you know that a dark roast was once thought to be a sign of cheap coffee? It’s true. And how times have changed! Coffee that is dark roasted stays in the roaster until the beans’ natural oils rise to the surface. Fresh dark-roasted coffee is a deep brown color and shiny from the oils. A light-roasted coffee, by contrast, stays in the roaster only until the beans’ natural sugars caramelize, creating a warm, lighter-brown bean. Oils enhance the flavor and aroma of coffee, but when I got into the coffee business in the 1960s, all the industry’s true mavens drank light-roasted coffee – and with good reason. 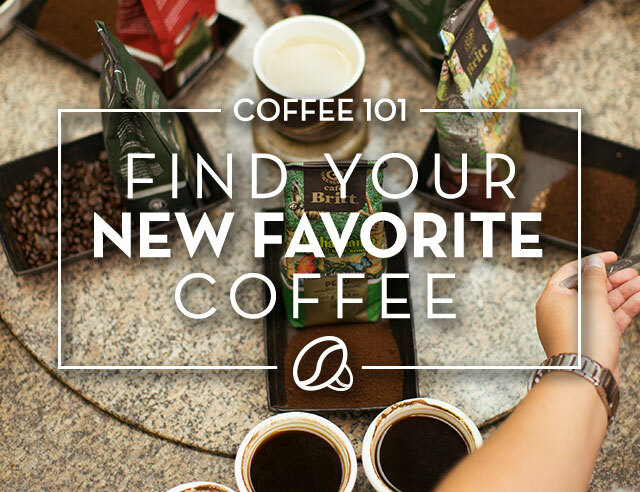 Many subtle fruity and even spicy flavors may only be perceived in a light-roasted gourmet coffee. And it never tasted watery. 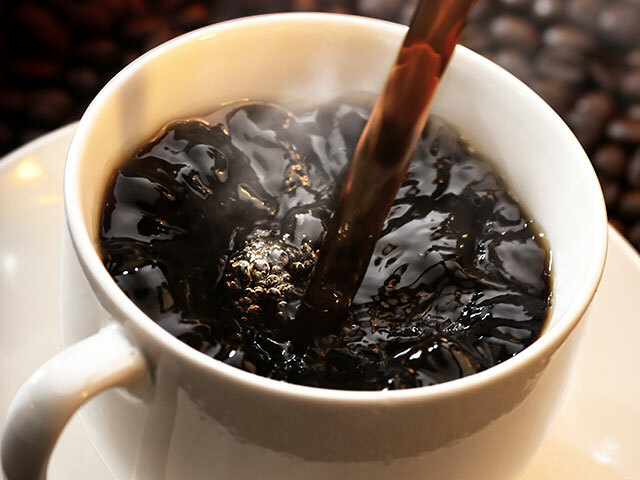 In fact, a cup brewed with the correct amount of light-roasted coffee – about 7 grams of coffee per cup – never will. Back then, a darker roast was thought to be used in an attempt to disguise the flavor of a cheaper coffee. In the U.S., we owe the national shift toward dark roasts to two sources – Folgers and Alfred Peet. When coffee prices soared in the 1970s, Folgers started to market the idea that 13 ounces (of “flake”) were a pound and a good coffee was light—in fact, in Middle America people “learned” that a good cup of coffee could be made with 3 grams of coffee. The reaction to watery coffee came from the home of the gourmet coffee and other lifestyle revolutions—Berkeley thanks to Alfred Peet – father of the famous Peet’s. Peet went to the other extreme. He bought gourmet coffee, dark-roasted (“deep roasted”) it and prepared each cup using three times as much coffee. This recipe became the gold standard of the gourmet coffeeindustry. In fact, three of Peet’s coffee roasters later went off and started a little coffee business of their own – Starbucks. At Café Britt, our Dark Roast outsells all our other coffees two to one. But that shouldn’t diminish the experience of a well-prepared cup of our Light Roast blend or our excellent Poas Volcanic Earth. Both have a wonderful complexity that make for a different coffee experience – pure and surprising; equally deserving of the words “deep,” “rich” and “robust.” All you have to do is use enough coffee and enjoy!